Test soil moisture by squeezing a handful of soil in the palm of your hand. If it barely holds together, it is at a good moisture level to work. Many of us add compost and till our vegetable garden beds in the spring. This is a time-honored practice. But did you know fall is also an excellent time to add organic matter? Soils are made up of sand, silt, clay and organic matter. Good, productive soils contain 5 percent organic matter. Our native soils contain less than 1 percent organic matter. Organic matter does a lot of great things for your soil. It increases the water-holding and nutrient-holding capacity of our soils. It improves water infiltration. It reduces soil compaction. It can slightly lower the pH of our alkaline soils. It also helps feed the living creatures present in our soil that, in turn, help our plants grow. Adding organic matter in the fall is a good strategy. In the fall, the soil is still warm, so soil organisms are active and can start breaking down organic matter. It is best to bury the material in the soil, rather than place it on the soil surface. It is also best to use fully composted organic materials. 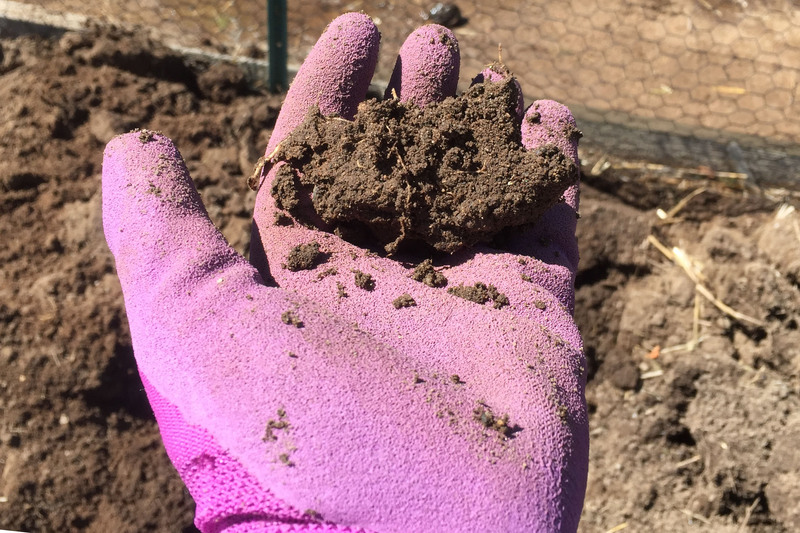 Adding partially composted materials or uncomposted manures to the soil surface drastically increases the probability of water or wind spreading disease-causing microorganism, such as bacteria or viruses, through your garden. Organic matter can be incorporated a number of ways. Place 1 to 4 inches on the ground surface and rototill it in. Use care that the soil is not too wet or too dry if you elect to rototill. To test the soil for moisture, squeeze a handful of soil in your palm. If it just barely holds together, it has about the right moisture content to work. If you can squeeze water out, it is too wet. If it won’t hold together, it is too dry. Rototilling soil can disturb and kill soil organisms. Many people elect to work the organic matter into the soil using a soil fork, spade, hoe or shovel. This is a little less destructive, but it doesn’t always work the organic matter completely into the soil. A third option is to bury the organic matter into the soil. Dig down 6 to 8 inches, add several inches of organic matter and then bury it. This is also commonly referred to as double digging. It is a lot more work, but you can be sure the organic matter will stay in the soil and not wash or blow away as it might from the soil’s surface. Another method of adding organic matter for vegetable gardens is to grow a cover crop. Cover crops are between-season plantings that are tilled into the soil prior to planting your desired crop. They add organic matter to the soil as they decompose. These crops supply and trap the nutrients in the soil root zone and are worked back into the soil when they begin to flower. Cover crops also prevent erosion, reduce compaction and can prevent weeds from sprouting. 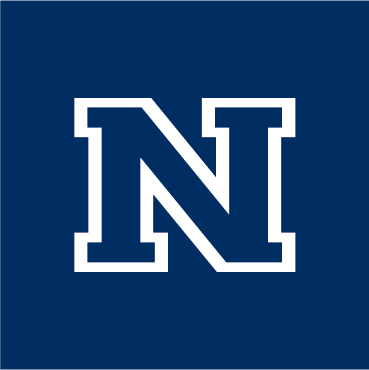 Melody Hefner is the Urban IPM and Pesticide Safety Education Program coordinator for University of Nevada Cooperative Extension. Want to learn more about fertilizers, composting and cover crops? Attend our Grow Your Own, Nevada! class on amending your soil on Sept. 18, and the class on cover crops on Sept. 25. Both are from 6 to 8 p.m. To register, visit http://www.growyourownnevada.com/horticulture-programs/grow-your-own/.